If you've ever had to deal with freight processing or POD processing, you know that a freight bill of lading can be quite a complicated document to fill out correctly. With so many boxes and so much information to fill out, the process of filling out a bill of lading can get overwhelming pretty quickly. Here you'll discover exactly what a bill of lading is, why you need one, and how to fill out the forms accurately. A bill of lading (BOL) is a legal document that has to be filled out before a freight shipment is hauled. Having this document signed protects the carrier and the shipper because it contains detailed information about the quantity, type, and destination of whatever is being shipped. The BOL is traditionally issued by a carrier and then given to the person shipping the goods. There are five types of BOLs: order BOL, straight BOL, claused BOL, electronic BOL, and negotiable BOL. An order BOL can be transferred to a third party if it's endorsed correctly. A straight BOL is non-negotiable and used only when the goods don't require payment or have already been paid for. A claused BOL is only required when the goods have been damaged prior to delivery. An electronic BOL is simply a paperless BOL. A negotiable BOL can be transferred to someone else after its endorsed and delivered to a different consignee. Why Do I Need a Bill of Lading? Understanding why you need a BOL can help you better adhere to the regulations required to run your business, which, in the long run, could make it more profitable. A bill of lading is designed to protect you just like a receipt would protect your purchases at any retail store and guarantee that you did, in fact, purchase what you say you did. It's evidence of your transportation contract between shipper and carrier and operates as a document of title. So if any discrepancies arise, you'll be able to provide proof of everything. The number of units to be shipped. The precise weight of the shipment (multiple freight units call for each item's weight to be listed). Shipper and receiver names and addresses. The kind of packaging (ex: pallets, drums, skids, cartons). The stated value of the cargo being shipped. A complete description of the item being shipped, with specifics about the common name and the material used to manufacture it. Account number or PO used for order tracking between companies. The port where the cargo will be loaded. The vessel and voyage number. The point of origin and point of discharge. The base cost to ship the cargo. The number of BOLs within the shipment. For a more detailed description of the information you'll need to fill out a BOL, check this reference out. If you're feeling a little overwhelmed, you always have the option of outsourcing using a FPO (freight process outsourcing) back office provider. Using an FPO company means outsourcing all or some of your supply chain and logistics operations, which include inventory management, retail scan packaging, reporting, order management and processing, and freight and distribution. 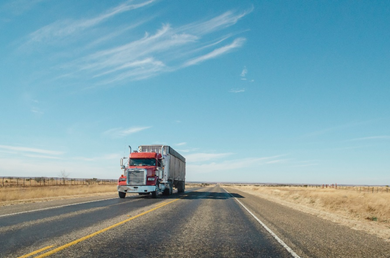 When you hire an FPO company to take care of your supply chain, you won't have to despair when it comes to logistics.  Using an FPO provider like DDC FPO makes BOL processing easier because of features like up-to-date status updates on shipments, POD processing (including downloadable POD images), carrier onboarding, and track and trace. These kinds of services can reduce internal costs and free up resources so that you can focus on core competencies and spend less time managing old onboarding processes. 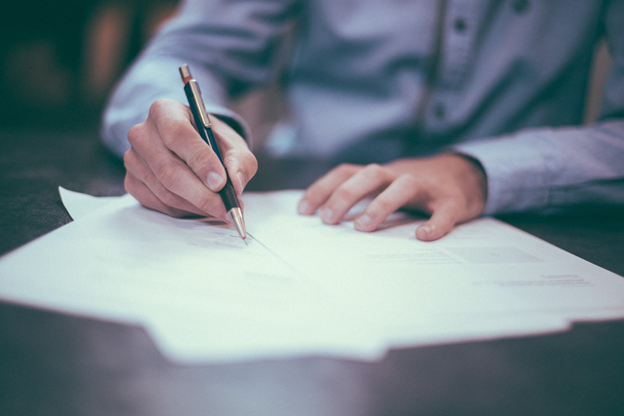 A bill of lading is an important legal document that acts as a receipt for shipping services, and filling one out requires a ton of information that might be somewhat confusing for the average person. Outsourcing BOL processing has proven its benefits, such as reduced costs and smoother freight and POD processing, among others. Talk to an expert today to get information about how to simplify your freight process. Just request a free consultation or a price quote for your project.